You’ve probably heard the saying “going to church doesn’t make you a Christian any more than standing in the garage makes you a car”. There is so much truth to this statement, but yet people are constantly fooling themselves into this kind of thinking. In my field, people think going to the gym should be enough to change their life – but I’ve got news for you. It’s not. The same way going to church doesn’t make you a Christian, going to the gym doesn’t make you fit. Running every day doesn’t necessarily mean you are healthy either. A matter of fact, there are many people who workout an hour a day as an attempt to balance out how poorly they treat their body the other 23 hours a day. This isn’t fitness. It’s more like damage control. Exercise isn’t the big eraser. NO! It should be a total game changer. 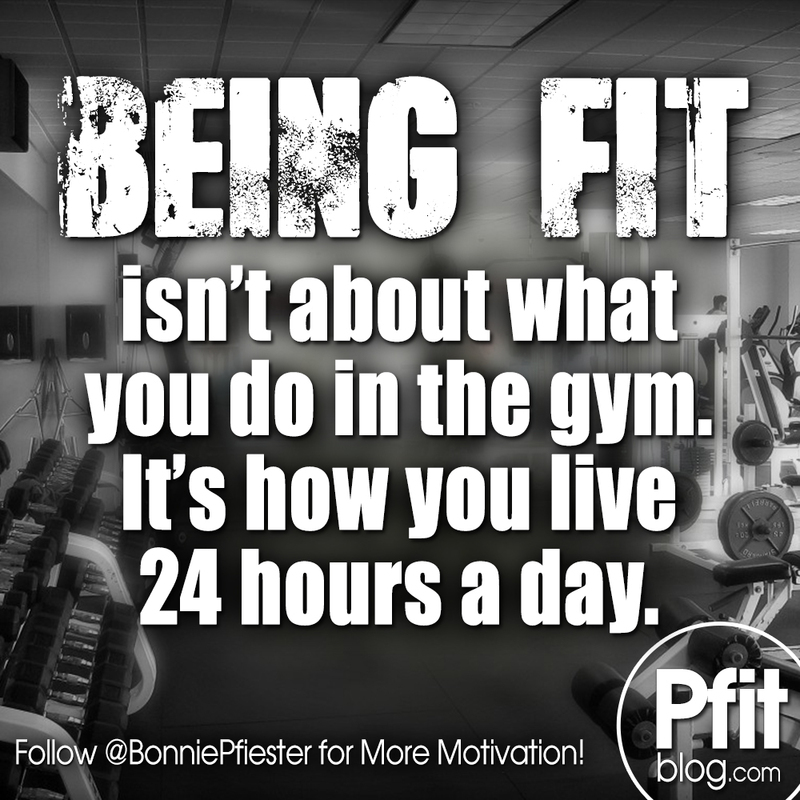 Fitness is a life change, not like some additive you throw in three times a week. Fitness requires a life change if you want to truly be fit, look fit and for fitness to be lasting. Think of it this way. Going to church doesn’t make up for living poorly. It doesn’t make you a good person. It won’t erase your sins each week, or make you magically a better person. If all you do is go to church once a week and nothing else changes, you are fooling yourself into thinking church is “working for you”. Worse than that, people will call you a hypocrite. While church may make you feel better about yourself, as it may be a pathetic attempt of adding something good into your messed up life, if it isn’t CHANGING your life (how you spend your time, money, power, etc) then something is very wrong. In the same way, going to the gym should CHANGE you. You should see visible changes in the way you look, the way you spend your time, the way you eat and how you live. Going to the gym doesn’t balance out poor eating, it should make you want to QUIT eating poorly. Exercise should make you more protective over your health – and the more you workout, the more you should desire to improve your health in every area. Sadly, people often hire a trainer to whip them into shape, but they fail. Why? Because they are only giving fitness one hour for three times a week, when true fitness requires acting healthy every day. Most people are willing to do more, but they aren’t willing to do without their favorite food, their nightly glass of wine, their fine dining or daily bowl of ice cream. Shute! There are people who refuse to give up their Coke. Seriously? You’d trade your health for a soda? Being fit isn’t just about what you do, it’s about what you need to stop doing. It’s time you look at fitness for what it really is. It’s not what you do in the gym. It’s not drinking protein shakes. It’s not wearing fitness clothing or taking vitamins. It’s not eating Paleo or running 5Ks. Fitness is a way of life. It’s taking care of your body, and treating it well. It’s living a life of discipline and self-control. it’s eating healthy foods, and fun foods only in moderation. It’s living accountable to your body, and taking responsibility for your life and health. Are you truly living a fit life, or are you fooling yourself? Do you know the 5 Elements of Fitness? 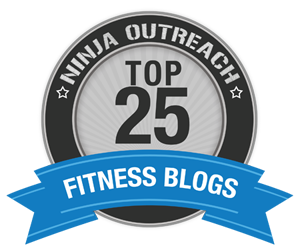 Read my article for Answers.com and see if you have all 5 elements of fitness. Yes! Thank you for this – love this perspective!